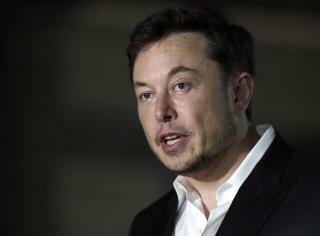 (Newser) – Tesla says its new board chair replacing Elon Musk will be a technology and automotive industry veteran, Robyn Denholm of Australia's Telstra. The appointment to the full-time position takes effect immediately though Denholm will leave Telstra, Australia's biggest telecoms company, after a six-month notice period, Tesla said Thursday. Denholm, an Australian, is Telstra's chief financial officer and head of strategy and already has served on Tesla's board as an independent director, the AP reports. She also has worked at various technology companies including Juniper Networks and Sun Microsystems and held finance management posts at Toyota Motor Corp. in Australia. I'm sure she's fully qualified and worth every penny and affirmative actions had nothing to do with her success.